Sponsored by the Chippewa Valley Astronomical Society (CVAS). Online NWSF registration and t-shirt order form. Mail-in NWSF t-shirt order form. Join us for Northwoods Starfest (NWSF), August 2-4, 2019 at Hobbs Observatory, located in the Beaver Creek Reserve (BCR) four miles north of Fall Creek, Wisconsin. Adults (13 and over) $75 (if received on or before 7/31/2018), $85 after. 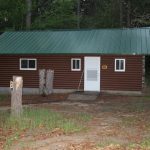 Accommodations at BCR include Cedar Lodge and five cabins. 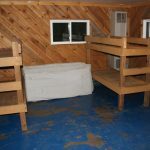 Cedar Lodge provides a common area, bathrooms, showers and two attached bunk houses. 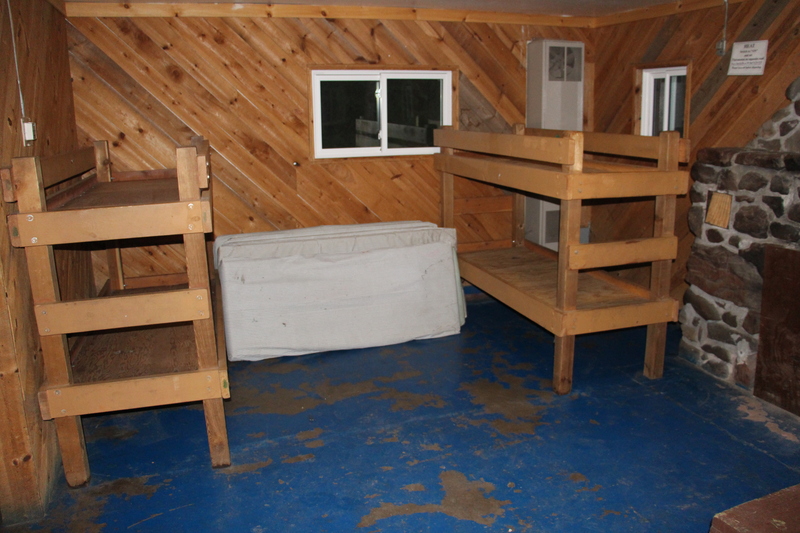 One bunkhouse is designated women only, one men only. 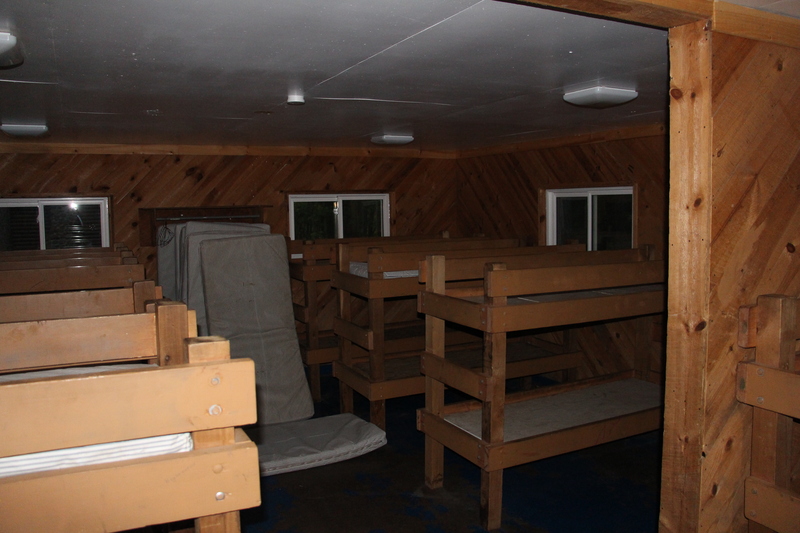 Each of the cabins features two almost separate rooms with seven bunk beds. 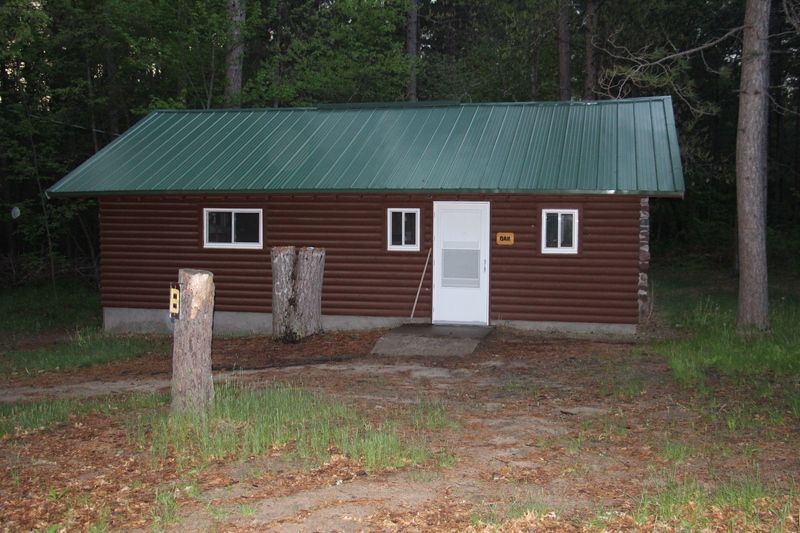 Cabins do not have bathrooms, but there is a large bathroom/shower house available for all guests. Towels/linens are not provided. Tents and small campers may be set up along the edges of the observing field or in other open areas on the BCR grounds. There is a very limited amount of room for larger campers – please let us know if you are bringing an RV. There are no RV electrical hook ups. There is a large field in front of the observatory to set up for observing. The skies are quite dark. Limited AC power is available for the observing field. In addition to the featured speakers on Friday and Saturday evening, NWSF attendees are invited to share a short program during the paper sessions on Saturday afternoon. If you have something astronomical to share: a presentation, a unique telescope, or anything else that people might enjoy, we encourage you to reserve a paper session time on Saturday afternoon. Please limit your presentation to 25 minutes maximum. A swap fest is held late Saturday afternoon. Bring whatever astronomy gear you’d like sell or swap. The BCR campus offers a nature center, nature store, butterfly house, hiking trails and an obstacle course which Starfest attendees have access to at no additional charge. Saturday also offers an on your own activity to visit the Eau Claire Planet Walk in downtown Eau Claire at Phoenix Park. An excellent Farmer’s Market at the park runs until 1pm. In an effort to maximize Starfest attendees’ observing experience, the observatory will not be open to the general public on Saturday night as it has in past years during Starfest. Beaver Creek Reserve has a strict pet policy: “In the interest of health and safety of all our visitors and wildlife, pets are not allowed on the Reserve.” Please leave your pets at home. Please let us know if you have any other special needs before Starfest and we’ll do our best to accommodate them. If you have certain dietary requirement, you are welcome to use the refrigerator/freezer in the main lodge. 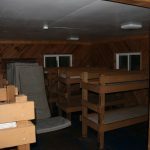 Registration fee includes BCR camp fees (camping, bunkhouse or cabin accommodations – see photos above), Friday midnight snacks, Saturday brunch, Saturday dinner, Saturday midnight snacks, and Sunday breakfast. Please note: since we are catering the Saturday brunch, if your registration arrives after Tuesday August 14th, or if you register at the door on Friday August 17th – you may be on your own for Saturday brunch since we need to give a count to the caterer by noon on Wednesday August 15. Cancellations will be honored through 7/31 (online cancellations incur a $0.30 cancellation charge). 3:00 pm — Registration (Observatory Office). 5:30 pm to 6:30 pm — Brats and Hot Dogs (Main Lodge). Cost not included in the registration fee! 9:00 pm — Observing Session begins. 11:00pm — Moon-setting Snacks (Main Lodge). 10:00 am to 11:30am — Brunch (Main Lodge) and registration (Observatory Office). 1:00 pm — Paper Sessions (Nature Center Auditorium). Paper session schedule will posted in the Main Lodge and Observatory Office. 4:00 pm — Swap Fest (Observatory Classroom). 5:30 pm — Dinner (Main Lodge). 6:15 pm — Door Prizes, must be present to win (Main Lodge). 7:00 pm — Group Photo (Observatory Patio, Nature Center Auditorium if raining). 7:30 pm — Featured Speaker (Nature Center Auditorium). 11:00 pm — Moon-set Snacks (Main Lodge). 8:00 am to 10:00am — Breakfast (Main Lodge). Blueberry pancakes, sausages, milk, juice, coffee.